We are manufacturer importer & exporter of filling machine, shrinking machine, multifunctional packaging machine, labelling machine, sealing machine, packaging machine, capping machine, ink printing machine, coding machine, filling sealing machine, vacuum packaging machine, packaging machinery components etc. We offer Jelly Cup Filling & Sealing Machines etc. 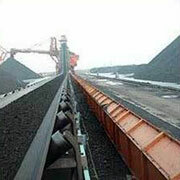 Manufacturer, supplier and exporter engaged in offering a wide range of industrial packaging systems and machines like liquid filling machine, sealing machines, metal detector, stretch wrapping machines, conveyor system, industrial conveyors, roller conveyor, chain conveyors, portable conveyors, labeling machine. Our company products includes Filling machine, Oil filling machine, Liquid filling machine, Paste filling machine, Semi-automatic liquid filling machine, etc. We Offer Oil Filling Machine etc. We Offer Liquid Filling Machine etc. 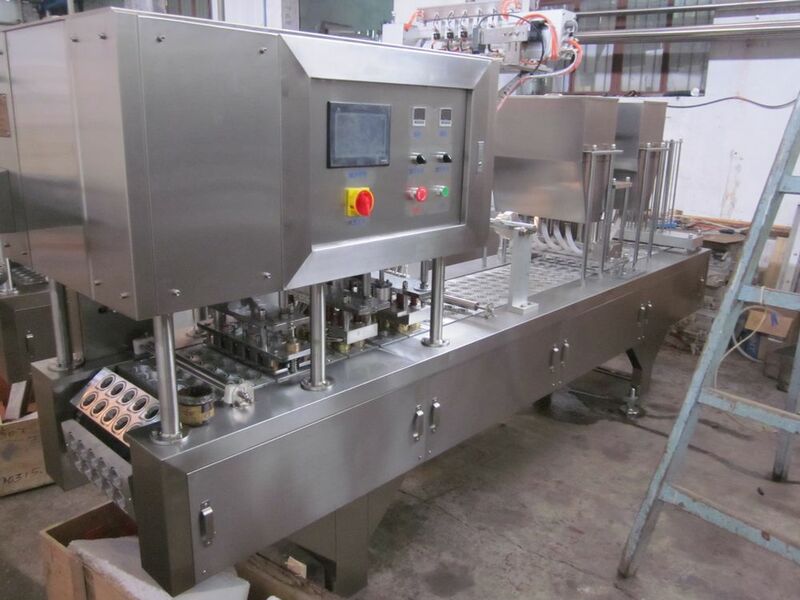 We are leading supplier Beer filling line, Carbonated beverage filling line, Water/juice filling line, Wine filling line, Sterilize equipment, Filter machine, Malt equipment, Water Treatment System etc. We are leading supplier of filling machine, saging machine, annealing machine, coiling machine, glow plug machines, termonal pin, brass header etc. We are leading supplier of Beer Filling Machine, Wine Filling Machine, Juice Filling machine, Malting Line etc. 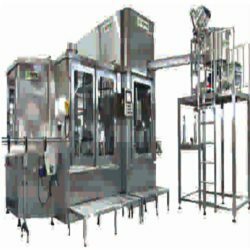 We are leading manufacturer and supplier of monobloc rinser filler capper, monobloc filler capper, 5 gallon jar filling machinery, smart caps related machine, linear filling machine, cup making & filling machinery, labeling & packing machinery, water treatment system, bottle conveyor system, csd process machinery, rinser, cleaner & washer, etc. We are leading manufacturer and exporter of spiral mixer, automatic molding host, automatic filling machine, automatic dividing machine, separate cutting machine, automatic flour-pressing, steam machine, fengya disinfection cabinet, rice steaming machine, bread tray, gas boiler, ice maker. Dealers and retailers of geared lathe machine turning lathe machine, heavy duty lathe machine, heavy duty precision planers, planners, shapper, milling head, plano miller, milling machine, heavy duty shaping machine, radial drilling, pillar drilling. We are leading manufacturer and exporter of monobloc rinser filler capper, monobloc filler capper, 5 gallon jar filling machinery, smart caps related machine, linear filling machine, cup making & filling machinery, labeling & packing machinery, water treatment system, bottle conveyor system. We are leading manufacturer and exporter of tube filling machine, tube sealing machine, single nozzle linear machine, double nozzle linear machine, single nozzle rotary filling machine, double nozzle rotary filling machine, horizontal continuous cartoning machine, band sealer machines, heat tunnel machine, carton gluing machine, perfume filling machine, perfume crimping machine, etc. We are leading manufacturer and exporter of malt process devices, beer (beverage) filling lines, diatomite filters, beer keg washing machines, beer keg (bottle) filling machines, draught beer machines, preservation barrels, malt (wet , dry) mill machines, filter and press machines and so on. We are one of the leading manufacturer and exporters of beer filling line, carbonated beverage filling line, water/juice filling line, wine filling line, sterilize equipment filter machine, malt equipment, water treatment system.